The consent for release of information is asked by a healthcare provider clinic when any of its past patients asks it to present release of his protected medical information stored at the hospital. 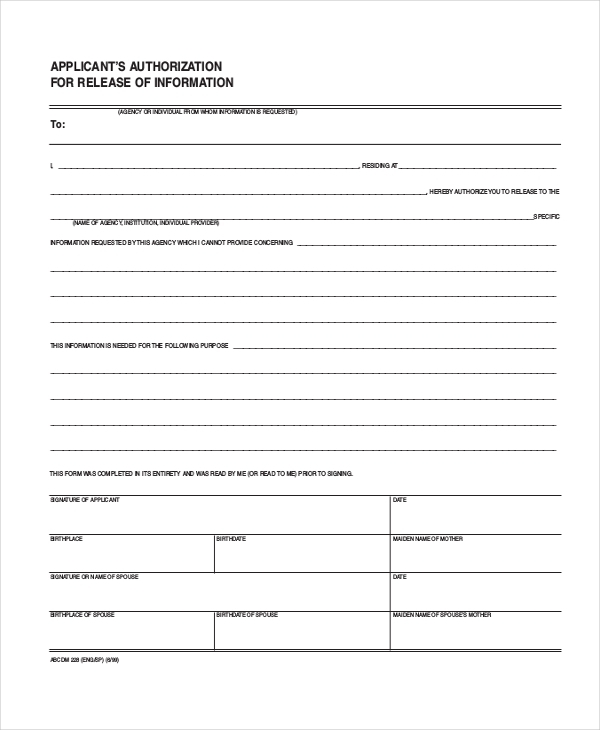 When a patient asks his hospital to release his protected medical information stored at the organization, the hospital requests the patient to complete an authorization form as a mark of his consent for information disclosure. 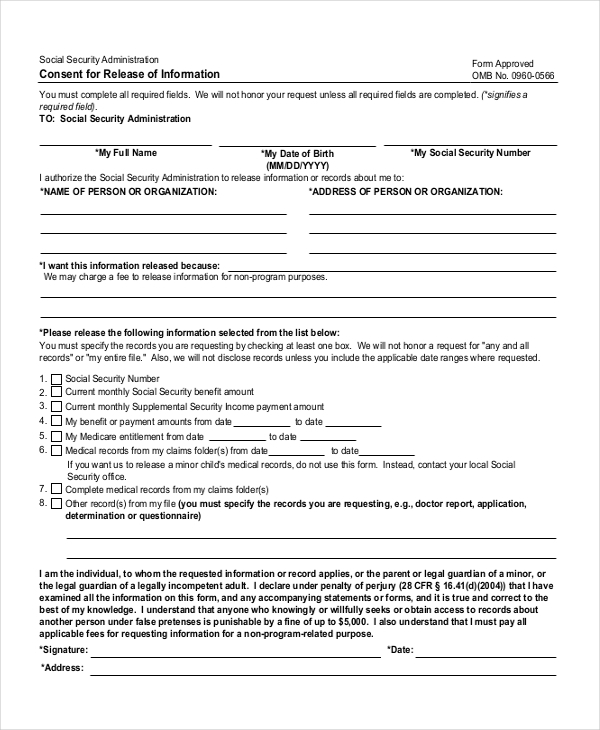 Such a form enables a patient-client to specify what amount of his protected medical data would be released by his healthcare clinic to another agency/individual – as well as how it would be released. 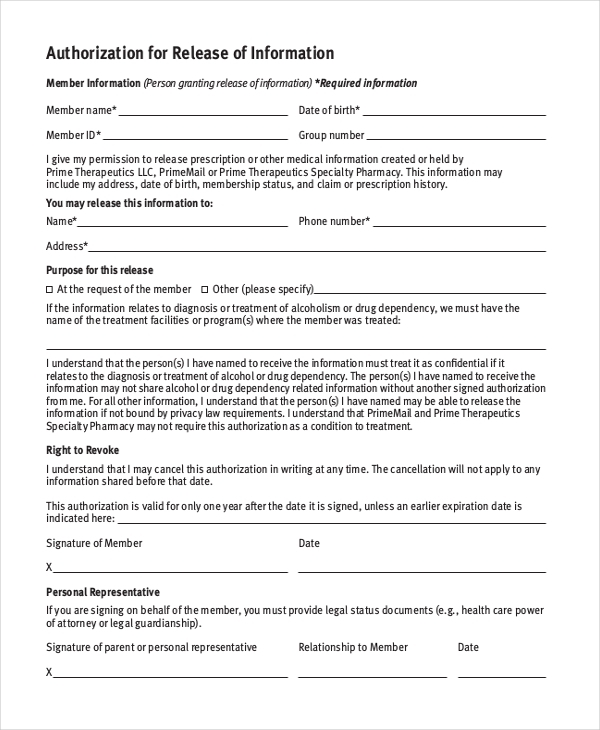 When a patient asks a healthcare clinic to release his confidential medical information, the clinic asks the patient to offer his written (or typed) & signed authorization on what kind of medical information to be released. 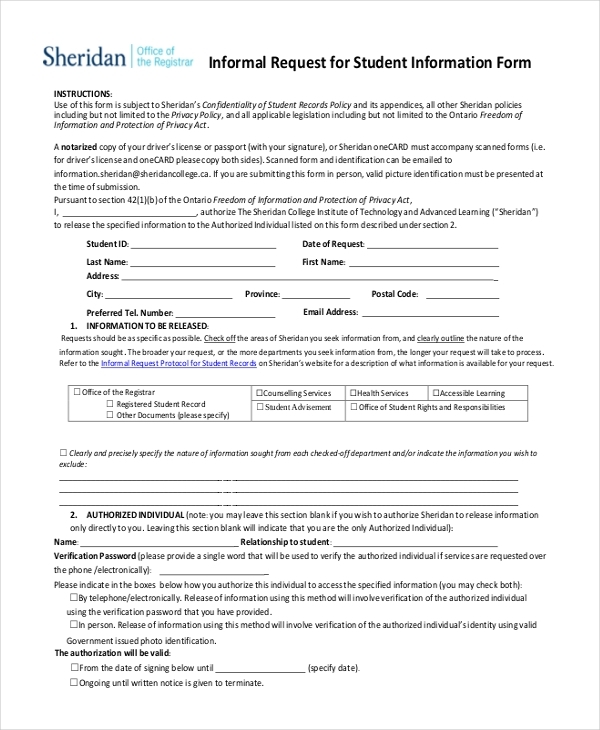 Before making a formal request, a student can informally ask his academic institution to provide him with the needed information regarding health or counseling or accessible learning services- provided he is properly identified as a student. It refers to the written authorization to release information about previous funding of hospital supplies or equipments. Such release of information requests can be made to the hospital by its clients. 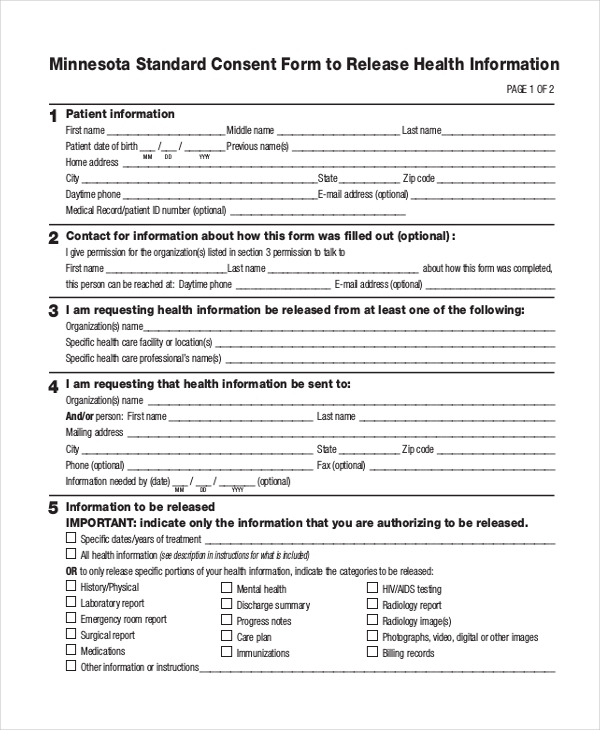 Such a form by Minnesota government will enable you to specify what kind of medical information you wish to be released, from which health care providers and for which parties. 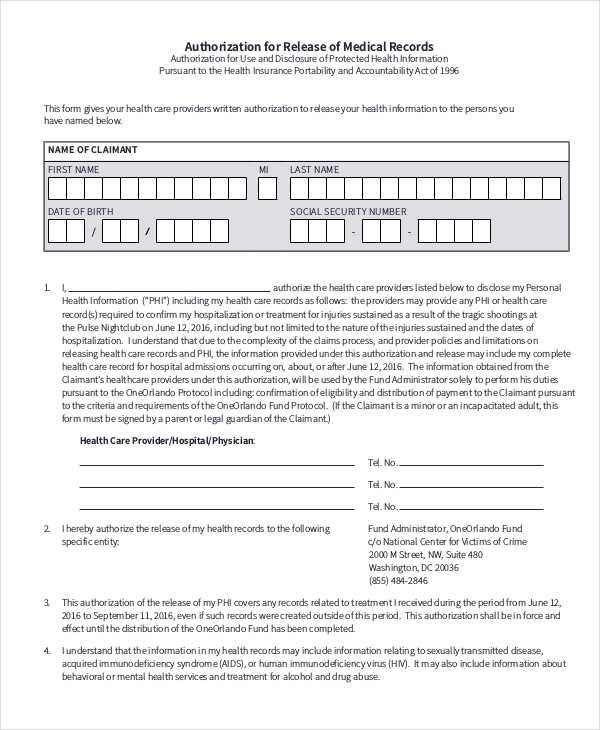 If you wish Prime Therapeutics to released your confidential medical information stored in the organization to somebody or some agency, you have to offer your consent for the act through the organizations ROI authorization form. What Constitute a Release of Information Form? How Does a Release of Information Form Work? 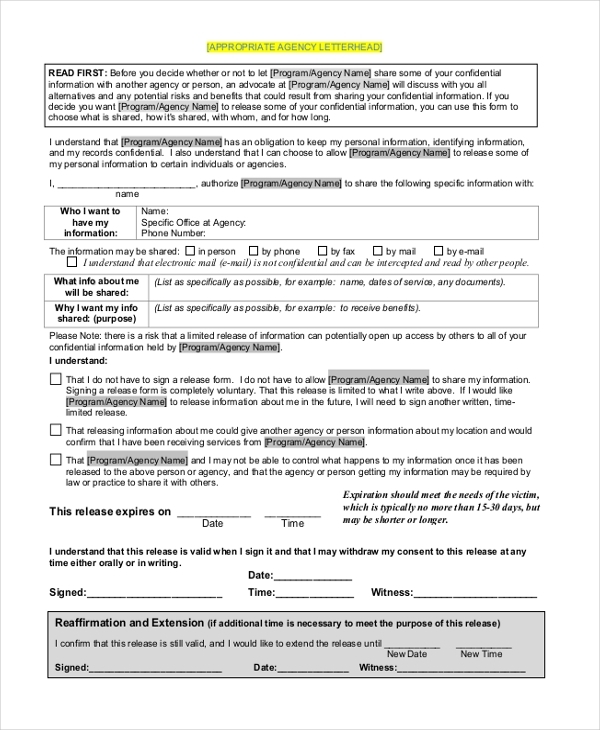 When do You Need Release of Information Form? The Release of Information form presented by your healthcare provider can come to you in an electronic mode which you would have to print out. 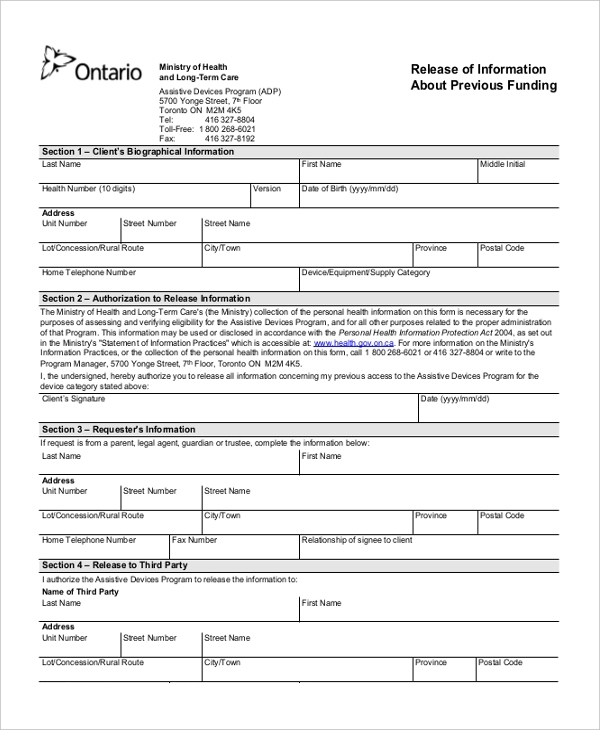 Besides, some healthcare providers also offer you to store the ROI form in a CD or else you can personally pick up the form from your hospital.